More success with the right equipment! 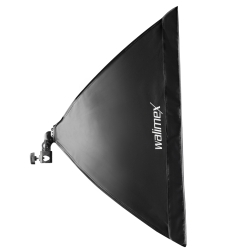 This is the idea, which stands behind this product photography set. With a few basics you can build a small, professional photo studio, so that you can represent your products sales-promotional and qualitative. 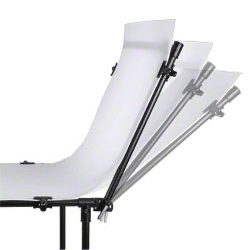 The set includes a Shooting Table, three Daylights with each 250W, one Boom as well as three high-quality Tripods. 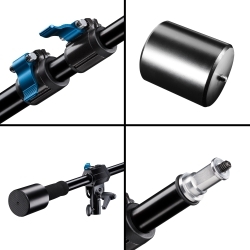 All products guarantee a reliable technique, simple operation and therewith ideal requirements for unique results. 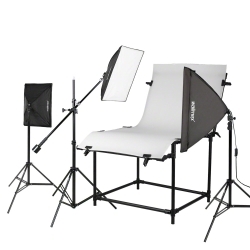 The Shooting Table Basic L is perfectly suitable for quick and high-qualitative product or material photography. It is ideal for internet dealers or private eBay sellers. 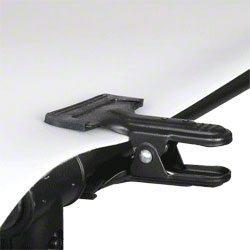 The sturdy frame guarantees high stability even when carrying heavy items. The height of approx. 80cm is a comfortable height for taking pictures. 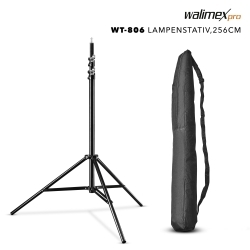 The walimex Daylight with Softbox in 40x60cm is a powerful continuous light and the ideal assistant for soft and even illumination. 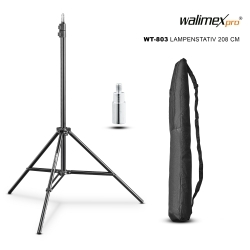 It makes your work professional and is ideally suitable for reflex-free lighting. 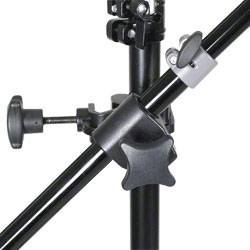 In connection with a tripod, the Boom is a convenient solution for setting highlights or general lightings from above. 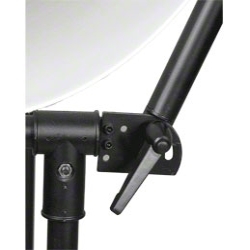 Studio flashes, which are mounted on the extension arm in two sections, can be extended up to a length of 170cm und will be balanced through an approx. 2000g heavy counterweight. With the Lamp Tripods (1xWT-806 with max. 256cm and 2xWT-803 with max. 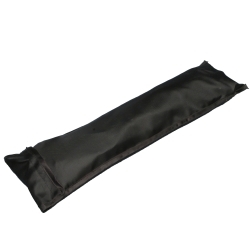 200cm) you will get the suitable stabilization for Daylight and Boom. Both tripods are of good workmanship, have a low self weight and can be portably and flexibly used due to the low transport size.